RetireAustralia are the third largest privately owned retirement operator in Australia. As the retiring demographic of Australia grows and trends and services change, RetireAustralia needed to adapt to the market and refresh their identity. We were asked to create a brand identity that mirrored the values and core principles of the business. As the retirement landscape changes, it has become clear that retirement is more than just bricks and mortar. It gives seniors the freedom to do things they never had time to do when they were younger. A chance to take up woodwork, to spend more time with the grandchildren, to become a lawn bowls champion. The house is only a small factor in a true lifestyle choice. Health and wellbeing. Care and companionship. Freedom and fulfilment. This was the way we shaped RetireAustralia's key messages and campaigns. 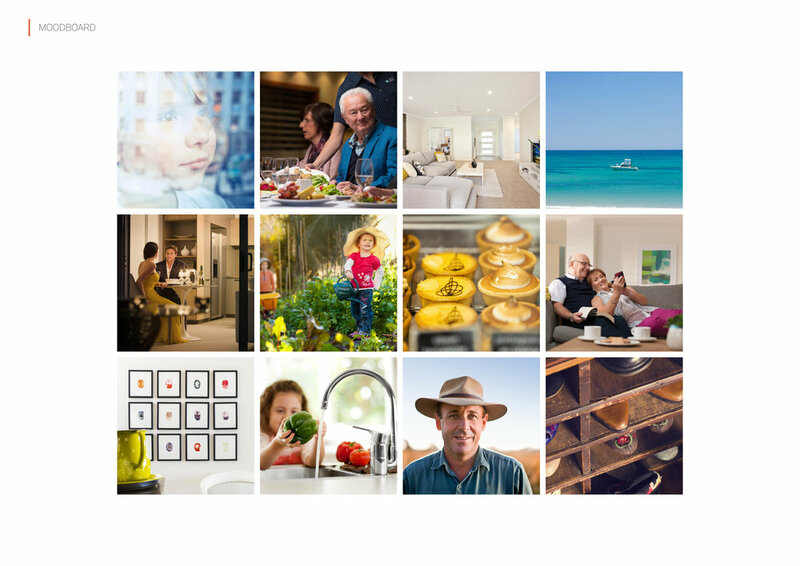 Following the initial brand approval, I was tasked to create RetireAustralia’s marketing collateral using the new identity for all marketing communications. From direct mail to signage, POS, advertising and websites, Campbell & Co effectively delivered the new brand identity across the country for RetireAustralia.